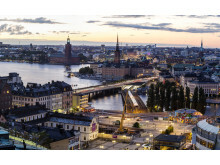 During the first two weeks of September, Stockholm welcomes thousands of investors, entrepreneurs, talents and journalists, to discover one of the best tech ecosystems in the world. 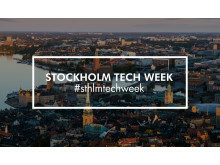 With 14 conferences and 50+ events, Stockholm Tech Week offers visitors to experience what's going to happen next in the world. 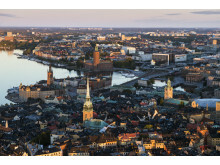 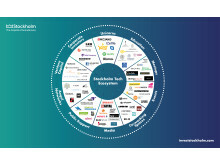 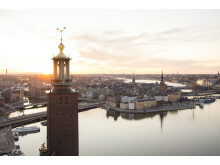 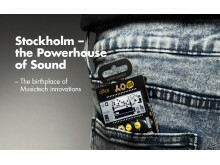 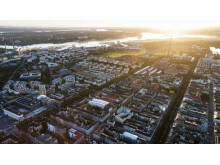 Welcome to connect with the early starters of the Stockholm tech ecosystem!